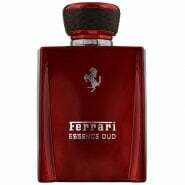 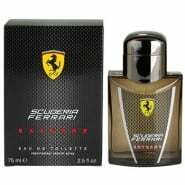 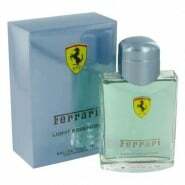 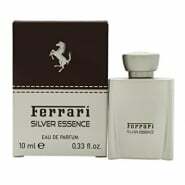 Ferrari has always been the synonym of passion, action, performance, speed, innovation and incessant tension to achieve excellence; now all these values are expressed by this new Scuderia Ferrari perfume, affirming its own unicity. 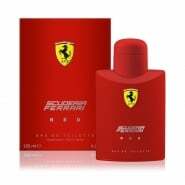 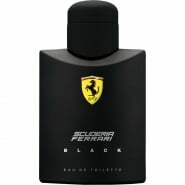 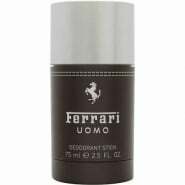 Scuderia Ferrari is fresh, aromatic, woody and with a strong personality: a scent reflecting the spirit and emotion that Ferrari and its values call forth. 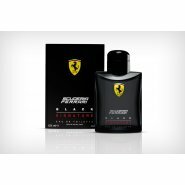 The scent is particularly fresh, with sparkling notes and a core that enhances the fruity and definite tones.